"Kids, today's vocabulary word is misnomer." I absolutely did NOT want to call it "school." What we were doing was distinctly NOT school. In the end, though, the students prevailed. The name Tuesday School met their need for a group identity, enabling them to talk about "my school" to their friends. Yes, we did meet on Tuesday. 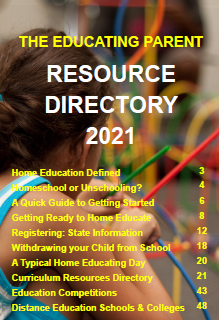 For me, Tuesday School has become a symbol of an incredible opportunity to expand to the community the good that homeschooling families have been creating among themselves for the past twenty years. The mini-school concept is springing up in communities throughout the country. mini-school. 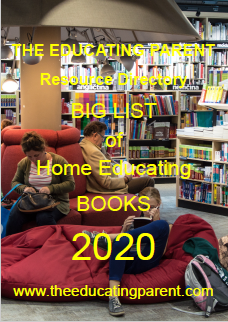 They can avoid homeschool burnout and enjoy a change of pace. They may pursue personal interests. Some parents use that time for focused attention for another child. mini-schools. You might call these mini-schools a private enterprise version of Learning Clubs.. Except for the fact that the sponsor is paid, many of the benefits are identical. Yet key differences bear consideration. Below are two incarnations of a mini-school. The first is the general enrichment program that I ran. The second is a high quality art program sponsored by an artist who has also homeschooled. Both are loosely duplicatable as long as the teacher/sponsor brings his or her own passions, talents, interests, resources, and commitment fully into the program. One way to express the mission statement of my Tuesday School would be: Within the boundaries of established house rules and my minimal requirements for order and structure, students enjoy an uncommon amount of freedom to discover and learn through social play, exploration, and directed activities. I set the age range at six through twelve, with a limit of nine students. We met during the nine months of the traditional school year. Fees were paid at the beginning of the month and covered most supplies and a snack. Tuesday School met once a week, from 10 AM until 3:30 PM. Parents were free to stay or go. Our days may have looked like an alternative or free school. The core curriculum was the milieu of our home. Much of the house and resources were accessible to the students. In short, we were a homeschooling family with interests. The students came to sample our lives and to share their lives with us and each other. Our day began with sharing time, important for students who had not seen one another all week. Next we planned the daily schedule all the nitty gritty details of learning together. Art or craft activities, read-aloud time, recorder playing lessons, games, and open-ended math and science explorations were typical. Free play and individual projects were always an option, and often chosen by the younger children. Some students scheduled and taught lessons of their own in math or piano. Some of the study groups continued all year. The end of the day brought another group sharing time, problem solving, discussion and planning for future activities. Parents often stayed to visit at the end of the day until our family schedule squeezed them out the door. students with an interest in art. Classes are limited to six students. Family-sized classes maintain a homeschool type of environment and allow for greater individualization. Fees, paid monthly, cover instruction, a snack, and high quality art materials. Sue's scheduling methods fly in the face of popular opinion. Homeschooled students are noted for having amazingly long attention spans in their areas of interest. Taking advantage of that ability to focus, Sue offers classes that range from three hours for younger students to five and one half hours for a class of advanced teens. 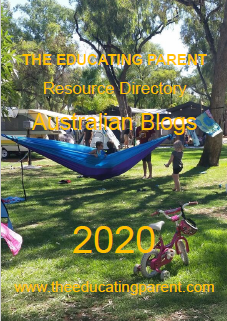 This model has proven resoundingly successful, as evidenced by full classes, a lack of behaviour management problems, a high rate of returning students each year. The end of the day is invariably met with groans of, " But I'm not finished yet!" May arise from the teacher's passionate love of a subject or topic. May arise from the teacher's genuine love of and enjoyment of being with youth. Are most successful when the sponsor is well-grounded in unschooling or alternative education philosophies. Many traditional notions of schooling are detrimental to success. Dividing the day into forty-five minute periods for math, reading, or spelling, for example, squelches spontaneity and an in-depth exploration of topics is more difficult. 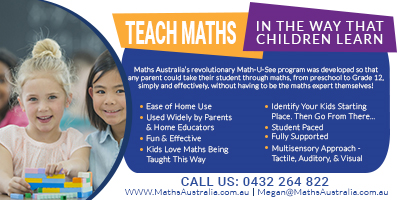 Additionally, using second hand resources such as textbooks and workbooks as a primary activity may spawn boredom and behavioural issues found in some traditional schools that use those methods. Involving students in hands-on activities optimizes involvement in the activity and minimizes side issues of boredom and behaviour problems. Generally meet no more than three times each week. One or two sessions a week may be optimal. Sponsors who need to generate more income should offer several different programs. Are typically located in the home of the sponsor a spare room, the family room, a converted garage. Are paid for by fees. 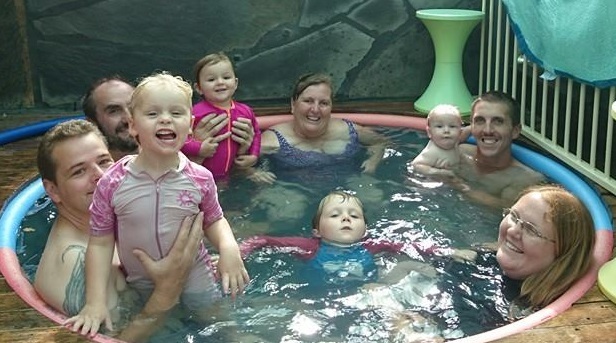 Are family-sized groups. Six to ten students is usually set as a maximum. Are offered to a broad age range. Are popular at all levels, and are especially in demand for teens. Mini-schools could be any learning arrangement where individuals are paid for offering learning experiences and activities to small groups of students for one or two full or half days each week. 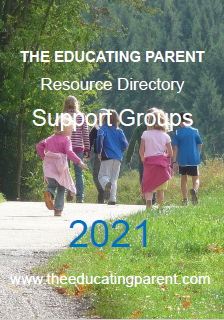 Programs offer needed support for many parents. 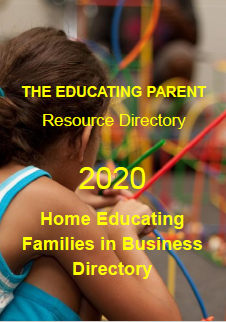 Sponsors may continue to homeschool their children while generating income. Although the name may create a desirable identity for students, the most successful models are quite different from traditional schools. Sponsors have the freedom to create the program they want out of their passion and commitment to the needs of homeschooling families. Like Learning Clubs, mini-schools can be developed in a multitude of directions. I look forward to the day that unique mini-schools are organized by passionate and knowledgeable experts, offer every imaginable topic from alphabets to zeppelins, and can be found in every neighbourhood. Ann Lahrson-Fisher is the author of Fundamentals of Homeschooling: Notes on Successful Family Living, published by Nettlepatch Press. 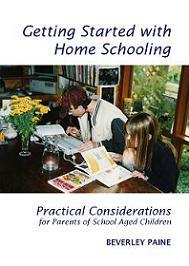 This is the best book on getting started and continuing with homeschooling that Beverley Paine has ever read!